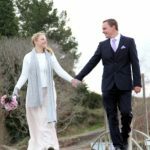 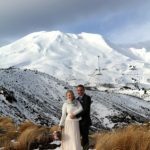 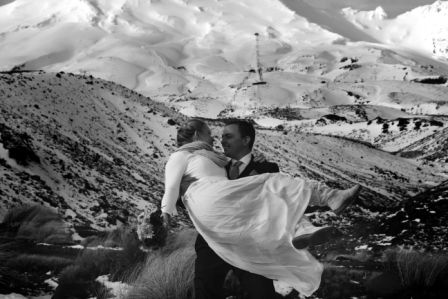 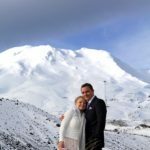 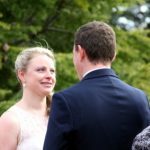 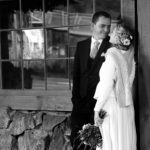 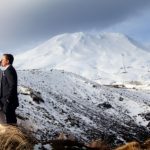 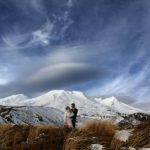 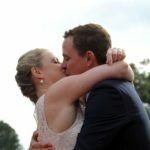 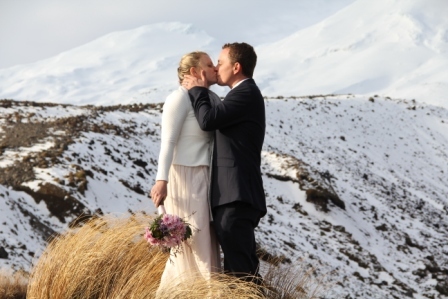 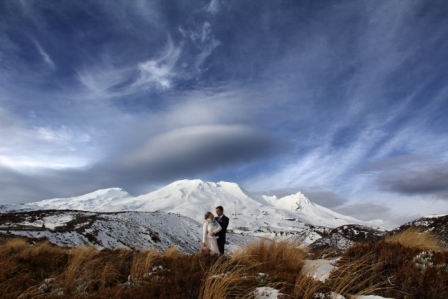 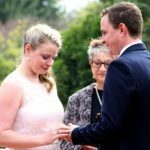 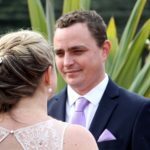 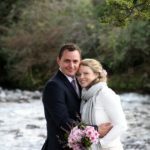 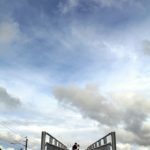 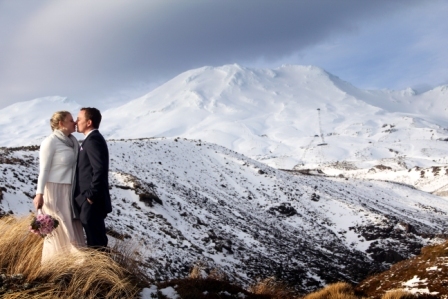 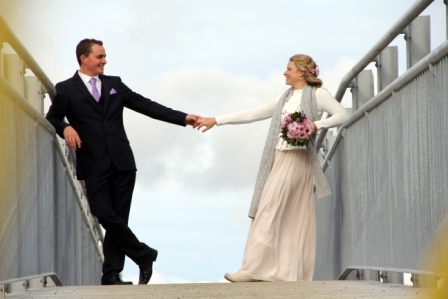 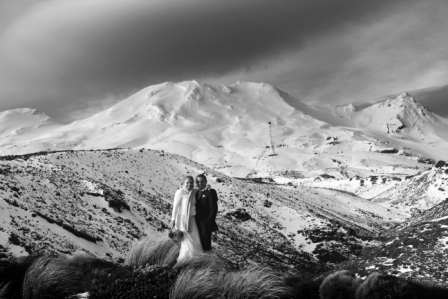 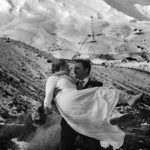 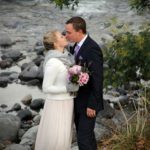 Wedding video Queenstown and photography in New Zealand incorporates some of the worlds most stunning scenery. 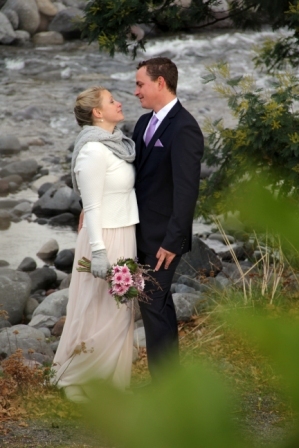 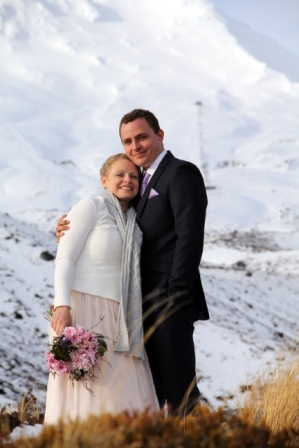 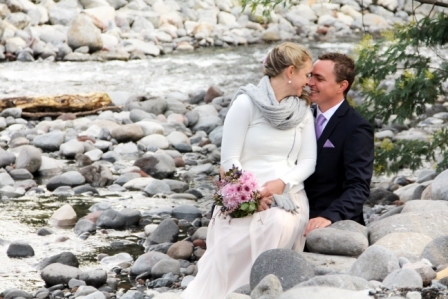 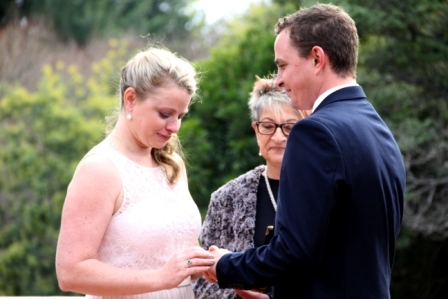 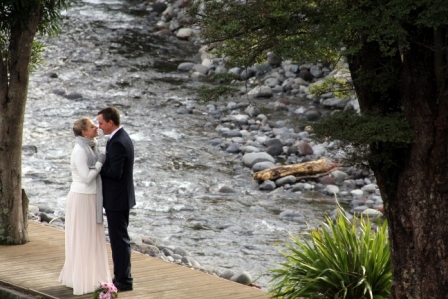 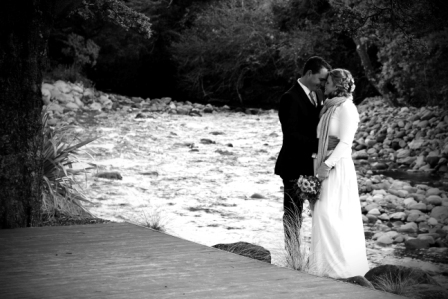 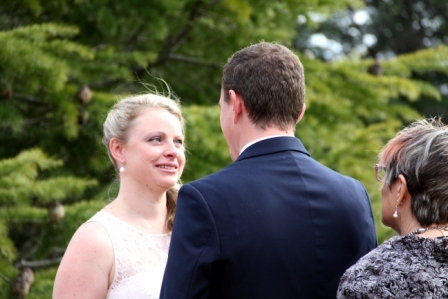 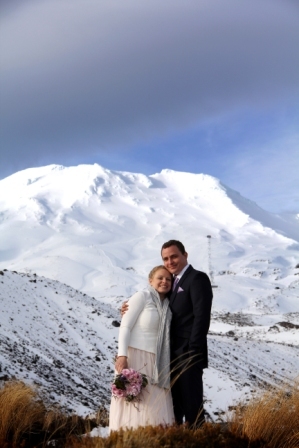 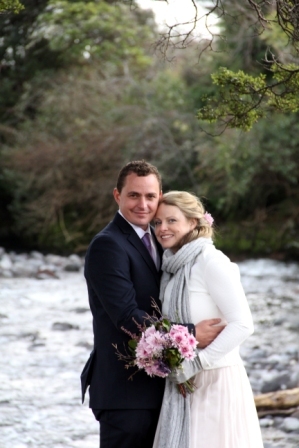 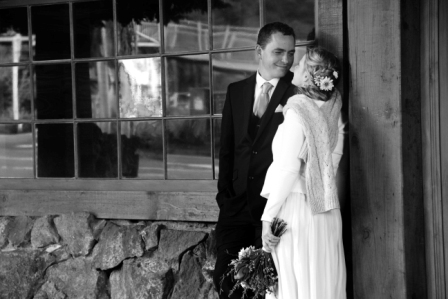 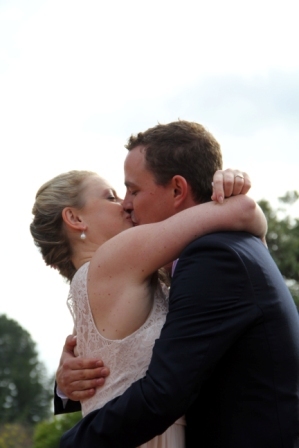 A very cute little mid winter wedding in Queenstown, New Zealand. 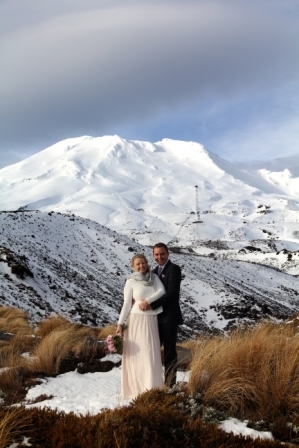 This lovely couple enjoyed an amazing alpine day which started out miserable. 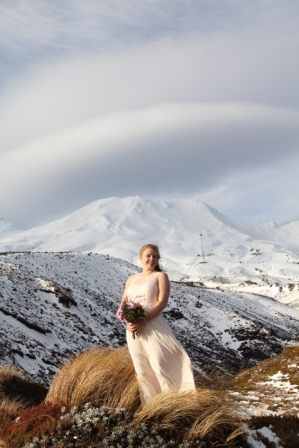 Changeable weather is typical of alpine areas and not be put off, as the ceremony unfolded, the sun came out mid afternoon and the mountains gleamed brilliantly behind our lovely bride and groom. 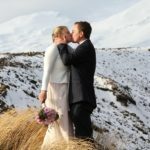 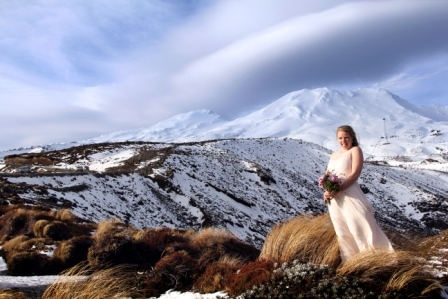 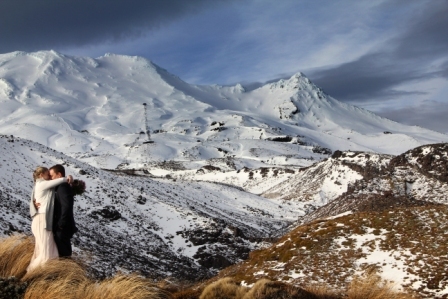 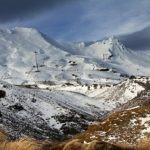 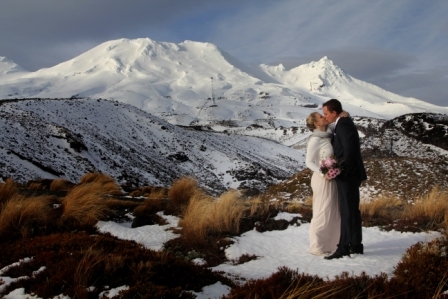 Queenstown offers so any photo opportunities in all seasons, contact us to make the most of your wedding photos in this amazing and picturesque region on New Zealand. 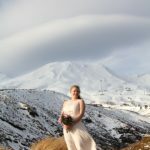 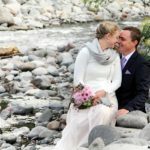 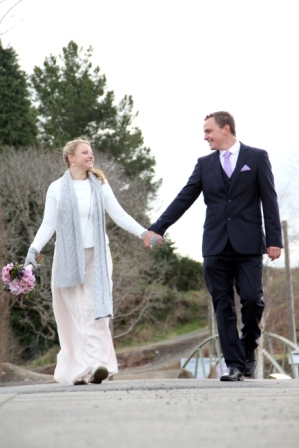 No matter what amazing venue you chose for your wedding in Queenstown you will need a great photographer and videographer to capture all the beauty this fantastic area provides. 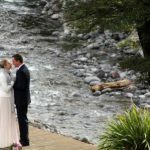 Having so many options for lovely weddings, you can chose from a classic lakeside ceremony, vineyard wedding or the ever popular heli-weddings. 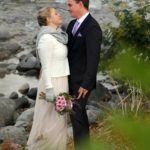 Hello-weddings are perfect for the eloping couple wanting a small and unique wedding ceremony. 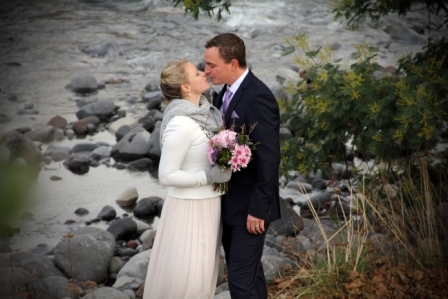 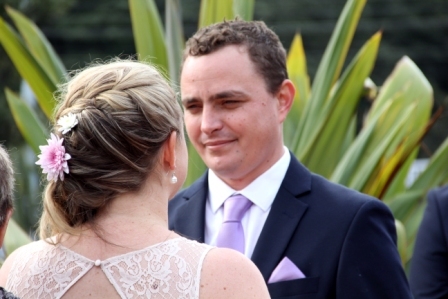 We are professional photographers experienced in all things Queenstown. 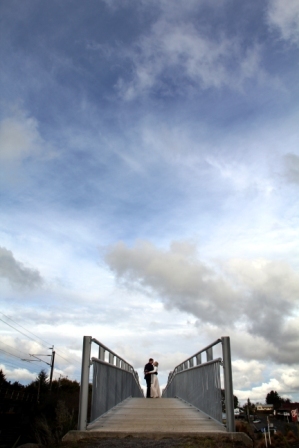 Having lived in this quaint little town we know all the very best photo opportunities. 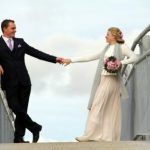 We can give you advice on what venues are best for things such as sunset photos and what venue will be suit your budget. 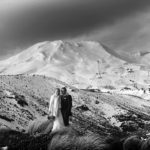 We can also offer advice on wedding timelines and the best time of year to get married depending on your preferences for snow. 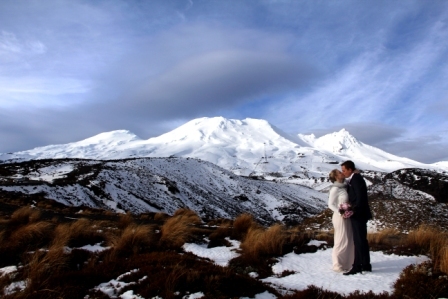 Enquire here for prices and packages.